The Lucky Koi online pokie is a serene non-progressive depicting a traditional Asian garden, the main attraction of which is a glossy koi pond. 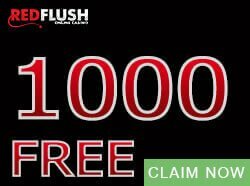 The Koi fish has become a symbol of East Asian culture and Microgaming has blended these elements to create an Asian inspired video pokie that contains popular features such as wilds, scatters, free spins, and a bonus game. The theme is enhanced with special symbols and graphics including koi fish, lotus flowers, a gold disc, and Asian style hats. Lucky Koi is a 5×3 reel non-progressive pokie suitable for players of experience levels. Defining features include a wild symbol, scatter, multipliers, and free games. The logo of the game is the wild and it substitutes for other symbols to complete wins. The scatter however, replaces the wild to complete wins. Look out for a stone lantern as this is the scatter symbol. Furthermore, the lanterns trigger the free spins, which is an important bonus feature. You will notice that Lucky Koi is an enjoyable online pokie and it is easy to identify the wild and scatter symbol. 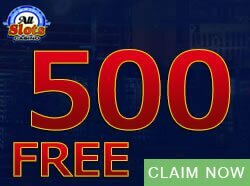 It is then important to understand the bonus games as you can trigger big wins here. 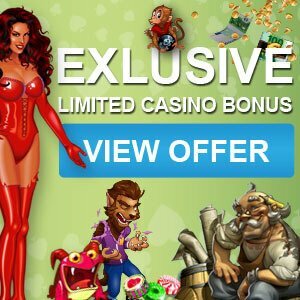 The important bonus features are the free spins feature and the bonus game. 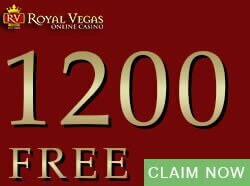 You will be given a choice to play the free spins feature or the bonus game. The Lucky Koi online pokie free spins feature is triggered by three, four, or five scatter lanterns. 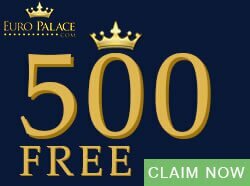 Between 10 and 30 free spins will be awarded at random with an accompanying multiplier that is limited to 5x. Play fisherman in the Koi Bonus game and cast your line into the pond and fish for a cash payout. This is a “Pick” game in which you have between three and six chances to pick a carp and earn a prize, or another pick. Betting starts with coins 0.01, 0.02, 0.05, and 0.10. You have to spin at least 25 coins, and you can bet up to 250 coins. You could win up to 125 000.00. Looking to make big cash? 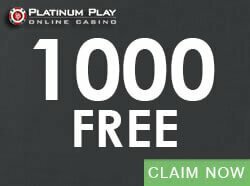 Play the Lucky Koi online pokie and other exciting casino games at Casinogamescity.com.